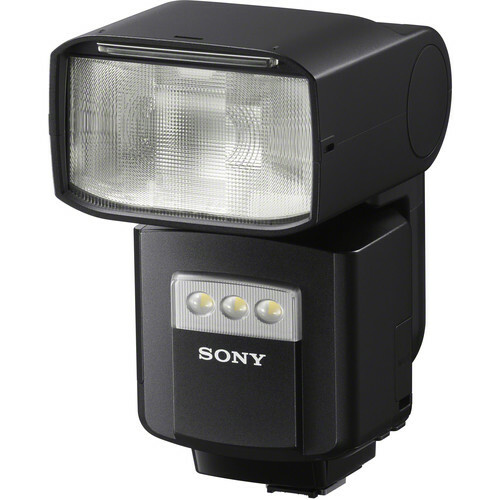 Continually adding to its professional line of cameras and accessories, Sony has announced its new wireless radio flash, the HVL-F60RM. The new flash has a guide number of 60 and covers a 20-200mm zoom range. 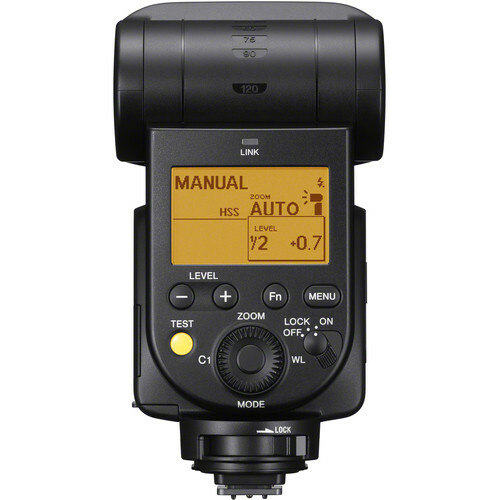 It is built specifically for the Sony E-mount line but will also work with Sony A mount cameras. The 2.4GHz flash system will support up to 15 units across 5 groups. The non-directional range is 30 meters. Heat resistance has been increased by as much as 4x compared to the previous model, HVL-F60M. Recycle time has also been reduced (1.7s with internal batteries or 0.6s with the new FA-EBA1 external battery). The Sony HVL-F60M retails for $599 and will ship in April. Check it out here at B&H Photo. The accompanying FA-EB1 Battery Pack retails for $249 and should ship in April as well. Check it out here at B&H Photo. Maybe I’m nit-picking, but this thing sure looks very blocky and ’70s style for a $600 flash.